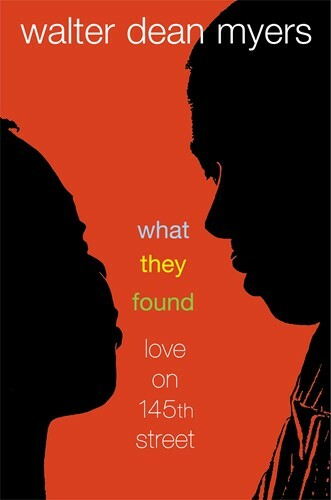 WALTER DEAN MYERS returns to the world of 145th Street: Short Stories to show how love can be found, and thrive, in the most unlikely places. Curtis finds love in Iraq as he struggles to stay alive in a war he doesn't want to fight, and Letha discovers her own beauty in the love of her child. There is the "good daughter" who realizes that there's only one way to help her brother and her family. Other stories center on the daily drama of the Curl-E-Que beauty shop, or capture the slapstick side of passion. From the Hardcover edition.